In an omni-channel age, voice is the puzzle that completes the view of the customer. Conversation analytics lets you hear your customers when they are sharing their opinions human-to-human. 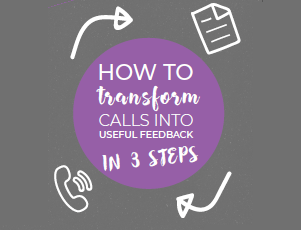 This playbook sponsored by Call Journey provides a three step plan on how to transform calls into useful feedback. 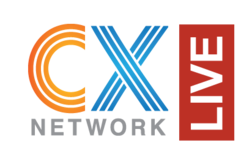 Attend this online event and gain exclusive first hand access to carefully curated content - presentations from pioneering CX thought leaders from cross-industry.